DO NOT MISS THIS GREAT HOME! Incredible location near I-95, Downtown, shops and restaurants. This single family home offers 5 bedrooms and 3 full bathrooms. Many upgrades throughout. Lower level is a fully equip apartment/separate in-law-suite with updated custom kitchen, ceramic tile flooring, wood burning stove. 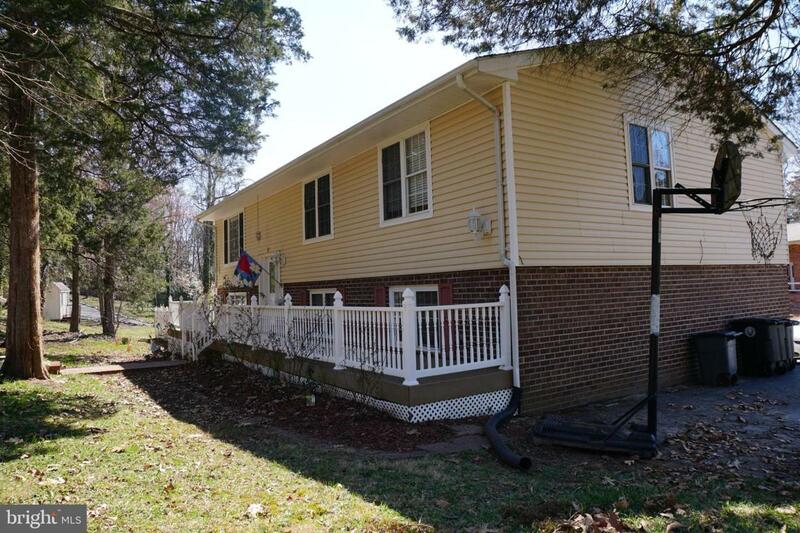 This home also offers a screen-in deck and fully fenced and paved patio for entertaining. Roof was replaced in 2016, newer double panel windows, and much more!